Bournemouth Air Show 2019 – 29th August to 1st September. 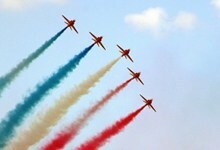 Cruise out to Old Harry then to Bournemouth to see the air displays in comfort. Times from Poole Quay to be advised. Please enquire at the YELLOW kiosk. Central Heating plus Full bar, teas, coffees and snacks available. 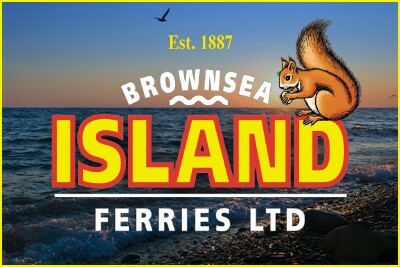 All tickets available from the Yellow Kiosks on Poole Quay and Sandbanks. Or by calling 01929 462383.